I mentioned at this time last month that the weather had “cooled off” here in Houston, “dropping” into the low 80’s, which apparently is Houston’s version of Fall. Well, a scant few weeks later and it is now Winter, evidently, as the temperatures the last few days hovered in the 50’s. It was so “cold” in fact, that the boys had to stay inside for recess. This month, we once again have ten entries into the Challenge (although one is ineligible as it is last month’s winner, Pairs with: Life). I had every intention to enter this month, but, well, the best laid plans of mice and men gang aft agley. I was about to make a comment about the importance of voting, but given the current political climate, I will just leave that alone…. 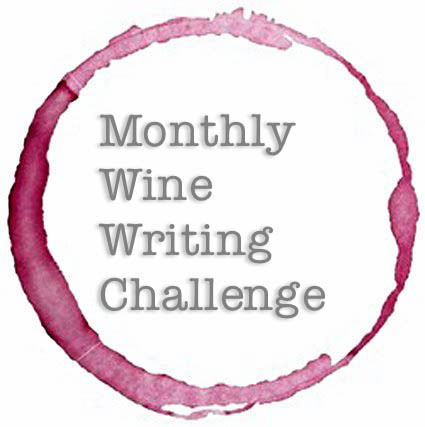 This entry was posted in #MWWC28, #MWWC29, Monthly Wine Writing Challenge. Bookmark the permalink. 4 Responses to #MWWC29 Time to vote! My favourite thing is pressing on the nifty vote button. I personally like the word “nifty” and try to use it as often as possible! Yeah, it seems as though the human race might be destined for failure if it has to keep on voting….